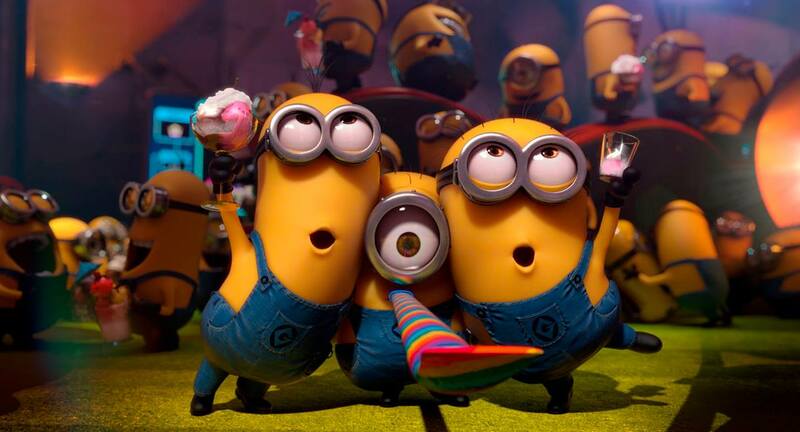 So first of all I just had to have this image in this blog post as I’m a big fan of the minions. I just wish I could have one myself but I can’t which is unfortunate as I would love one to hang out with. So as the title suggests yes it is my birthday I am 19 today which is crazy as I can remember turning 18 like it was yesterday!! I’m so thankful for all of the people currently in my life as they are just amazing people who are always there to support me. The second part of this blog post is pretty cool last night at about 20 to 1 in the morning I hit 1,000 subscribers over on my YouTube channel. This is just incredible for me as I could never have imagined reaching this number of subscribers. I want to say thank you to all of you who are subscribed to me it means so much. As a thank you I have put together a give-away which will be open for two months so make sure to go and check it out. I still can’t quite believe that I have hit this amount on my birthday!! I thought for a moment we would hit it before and then I thought we wouldn’t hit it for a few more days but we did which is pretty darn cool. "8 Ways To Find Blog Post Ideas"